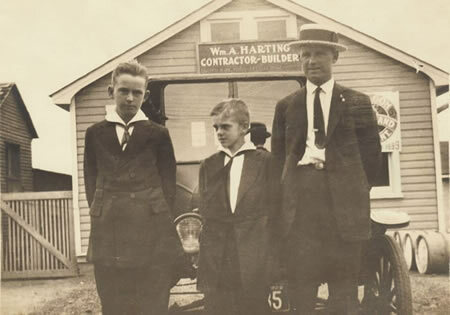 Since 1908, four generations of the Harting family have provided building materials to contractors, builders and homeowners. 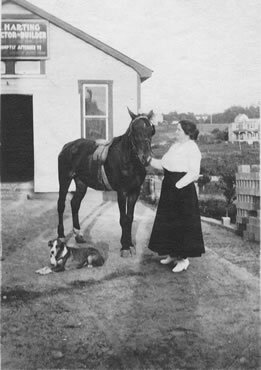 Our grandparents supplied the masonry products that built many of our surrounding communities, making each block by hand and delivering them on horse-drawn wagons. Today's fleet of tractor-trailers, dump trucks, boom-trucks and fork-lift mounted trailers make for prompt and accessible delivery. 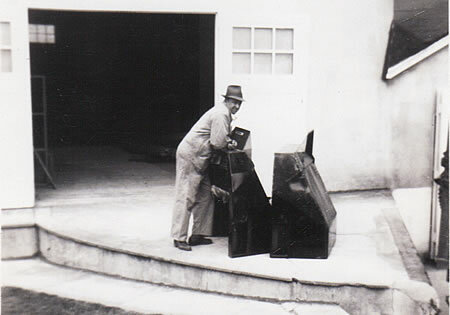 Today, just as then, we take pride in providing quality building products and representing many fine manufacturers. 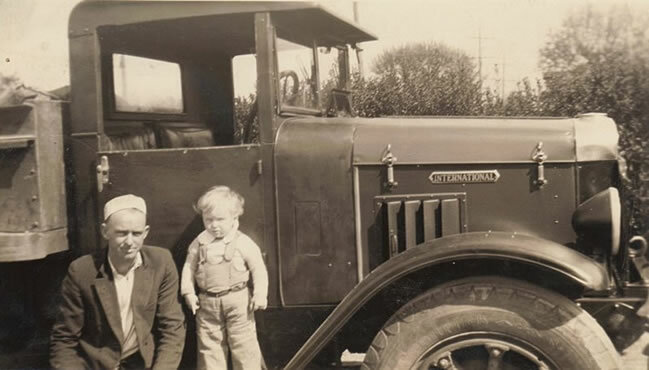 A century later the Harting family tradition of providing friendly personalized service continues.